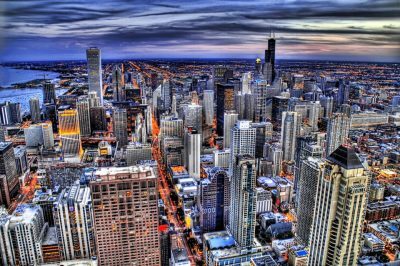 At a time when Illinois lawmakers are taking sports betting legalization in consideration, a new report has revealed that such a step could end up creating 2,500 new jobs and generate new annual revenue of approximately $100 million. Apart from that, it was also revealed that the addition of sports betting to the local gambling market would boost the state’s economy by more than $500 million, not to mention it is expected to reduce the black gambling market, as more customers are likely to prefer placing their sports wagers in a safe and regulated environment. The recent study was commissioned by the University of Illinois’ Project for Middle Class Renewal and by the Illinois Economic Policy Institute. At the time when the research was held, its co-authors Dr. Robert Bruno and Frank Manzo IV used some gaming models from New Jersey, Nevada and the UK to analyze the potential fiscal and economic impact which sports betting legalization would have in the state of Illinois. The co-authors of the study revealed that the study demonstrates that any legislative proposals related to sports betting must seek the balance between strengths and flaws so that it ends up shrinking the black market and create more jobs across the state. Dr. Bruno reminded that about 10 states gave the green light to sports betting in 2018 but none of them are in the Midwest. According to him, becoming the first one in the region to proceed with the legislation, could be an advantage for the state of Illinois. 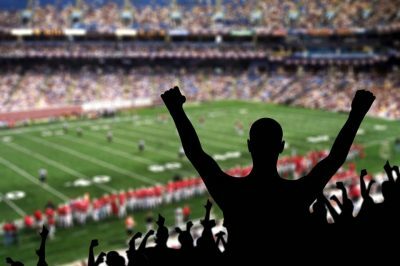 Despite the positive result which sports betting legalization is expected to have in Illinois, there is still debate on its possible impact on problem gambling rates in the state. According to some opponents of this form of gambling, it could push more people to get hooked on gambling, as local voters will be provided with an extended list of gambling options luring them to wager their money. The other co-author of the new study, Frank Manzo, commented that there has already been illegal betting in the state’s black market, so regulating the sector could only help the authorities reduce these concerns. He said that legalizing the new form of gambling would bring local punters into a safe and regulated marketplace rather than putting them at risk. Apart from that, Mr. Bruno has reminded that according to analysis, the addition of sports betting to the local gambling sector would bring up to $100 million in state tax revenue to the state on an annual basis, which could be used to address a wide range of public needs so that public education or infrastructure projects are funded, but part of the proceeds could also be redirected to specialized treatment programs helping problem gamblers.